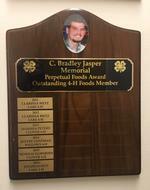 This perpetual award is given each year in Brad Jasper’s memory to the top foods member. 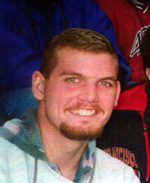 Brad Jasper was a very active 4-H member in Glenn County, he took a variety of projects, but cooking was his passion. This award will be chosen based on the youth members’ application and qualifications.